Fresh 92.7 Adelaide has put up some impressive numbers in the McNair Community Radio Survey’s first book of 2019. The survey saw monthly listenership for the community radio station soar to 378K people, making Fresh one of Adelaide’s top four most listened to radio stations. The figures show that listenership has grown a whopping 18.5% in the past year, with listeners also spending an average of 12.1 hours per week listening. These latest survey figures are proof of the success of the Fresh lineup (including Loz & Thomo and the recent appointment of Johnny Wilson), as well as Fres 92.7’s music format. Fresh plays 37% Australian music during listed hours and is also committed to playing new music from all corners of the electronic music spectrum. 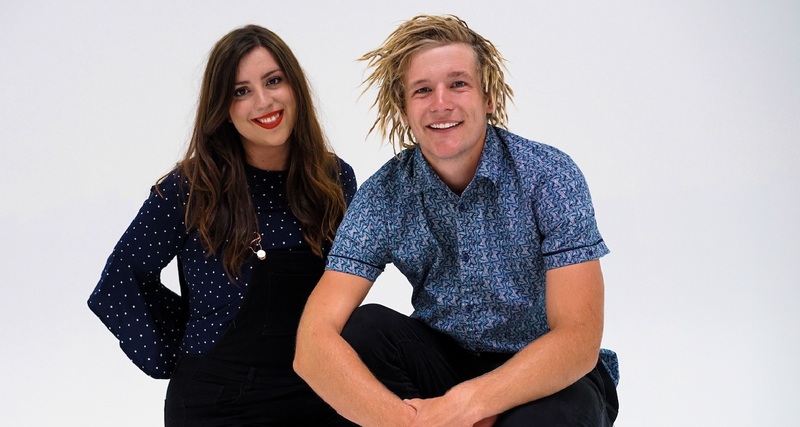 The Adelaide community station has been a happy hunting ground for young radio talent to hone their skills before moving onto bigger markets, with Sunrise’s Sam Mac, SBS’ Virginia Langeberg and triple j’s Ben & Liam all starting out at Fresh 92.7. Fresh also wrapped up its annual Top 92 countdown and found that 50% of artists were Aussie, with 13 hailing from Adelaide. 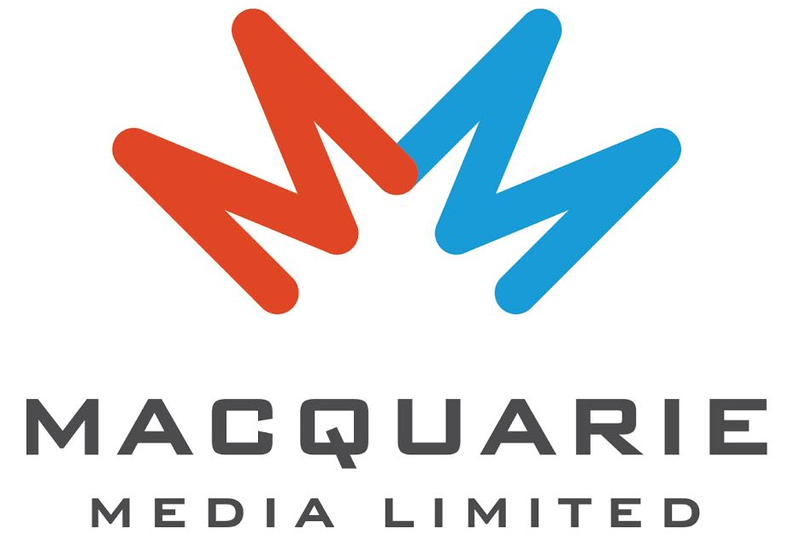 These latest results mean that Fresh 92.7 has the largest market shares of any station in the sector, Australia-wide.